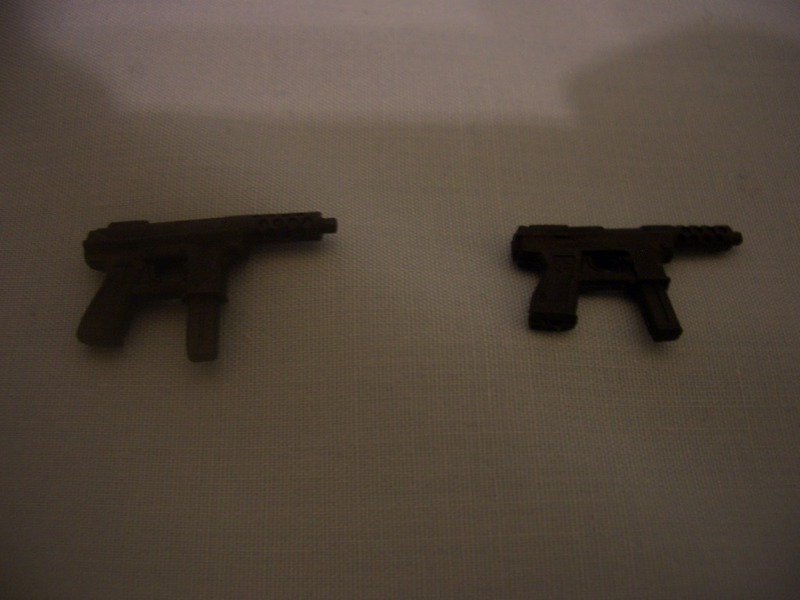 Some fans are encountering difficulty in finding the single carded versions, so this set could come in handy for fans stressed out on the hunt. More images after the jump! 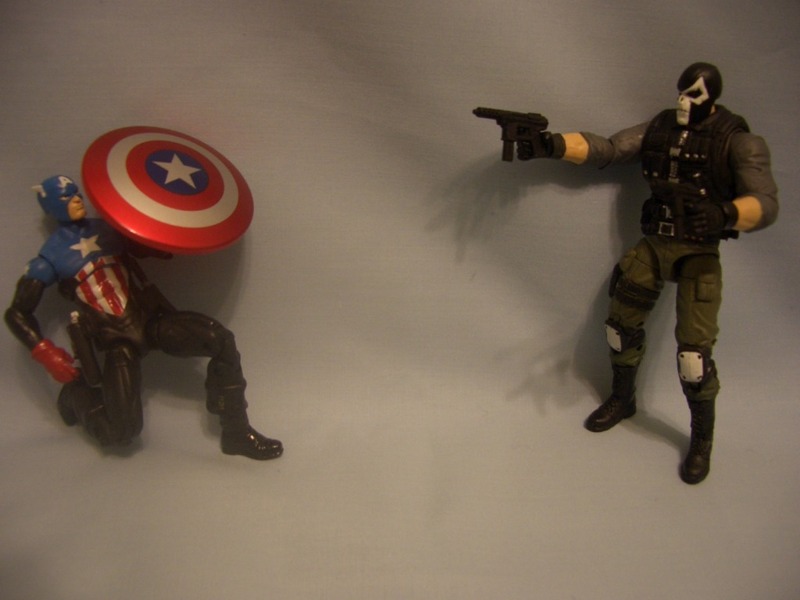 man, that Crossbones has a decent paint job on the head. same thing with rest. 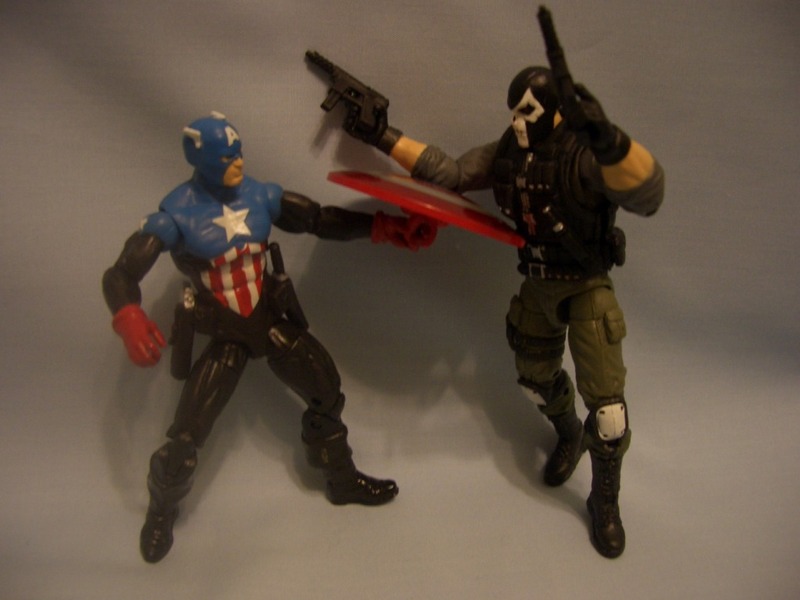 i can dig that repaint of Crossbones. 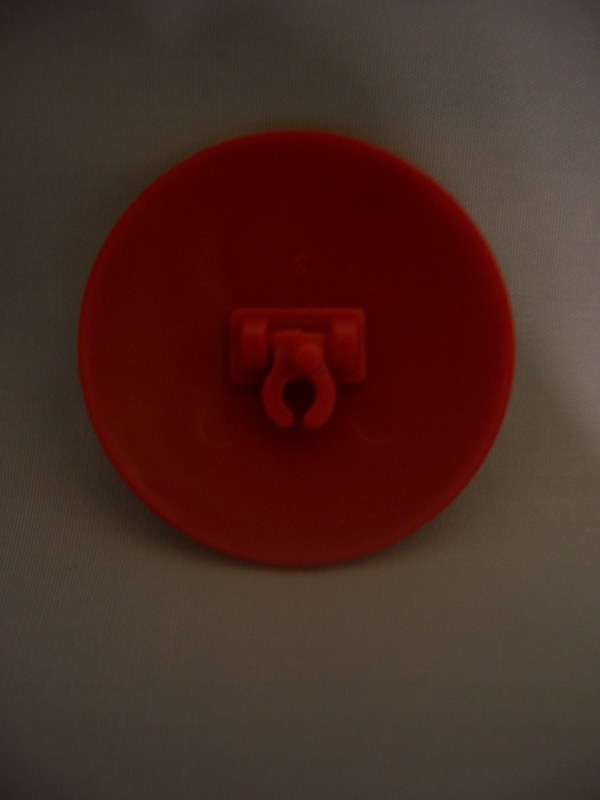 i like, i like. 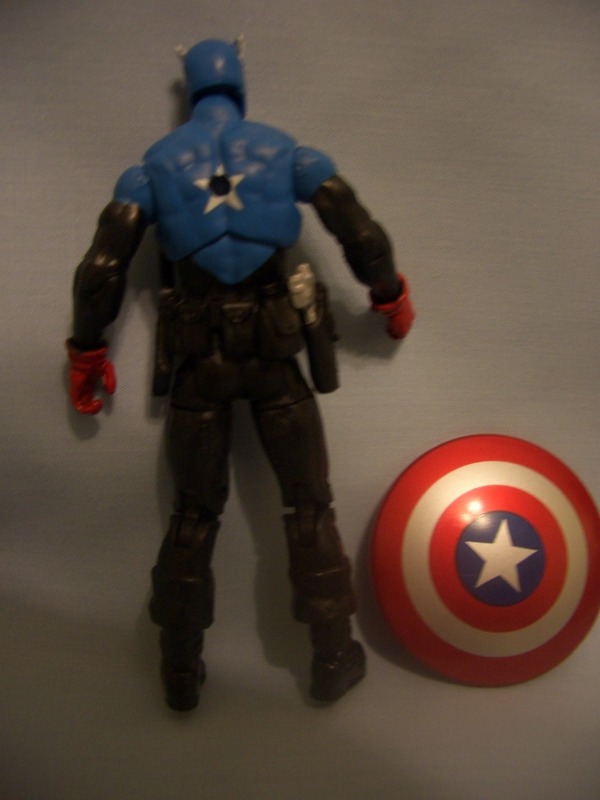 Wow.. kinda stupid of Hasbro to repaint that Bucky Cap into a matte finish. 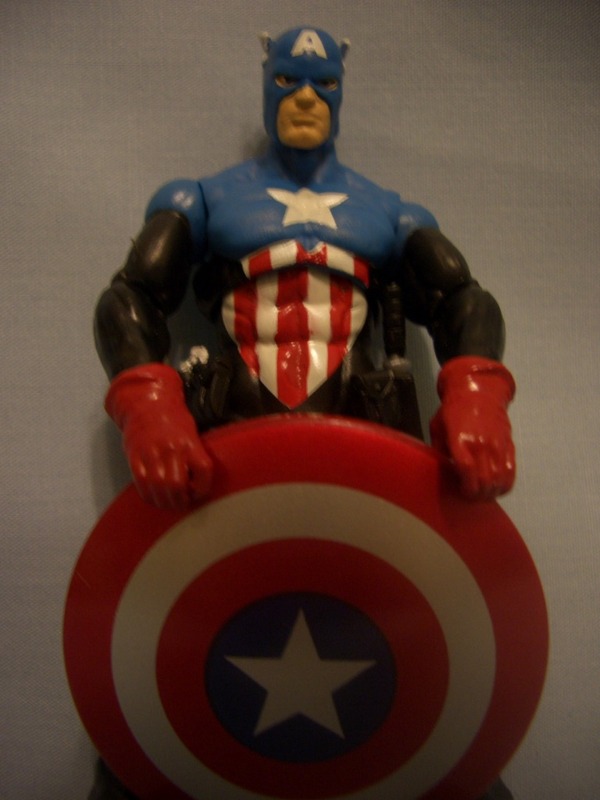 Isn't the blue part on his upper body supposed to be metal (vibranium/adamantium)... correct me if I'm wrong. 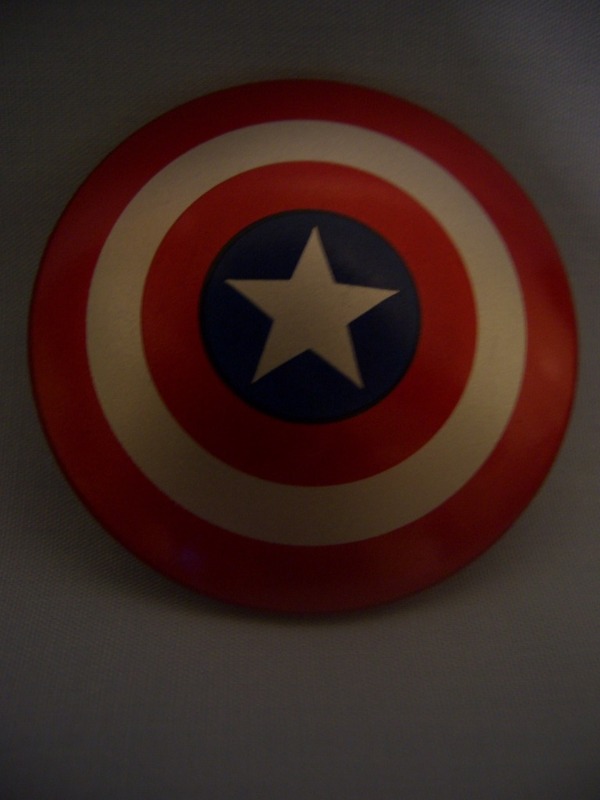 They put in a regular shield but repaint that Bucky Cap like that.. it's like they purposely want to annoy collectors. 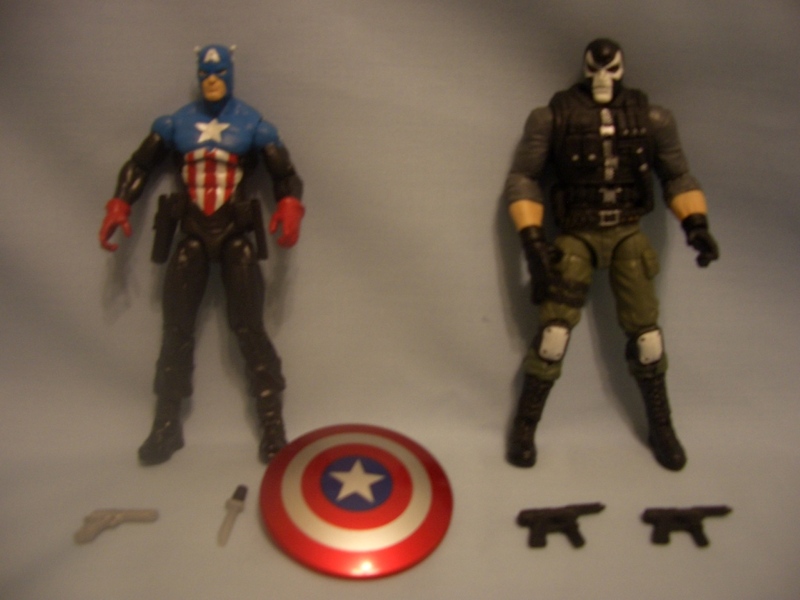 As for Crossbones, that repaint is good even though I dig the singlepack version better. 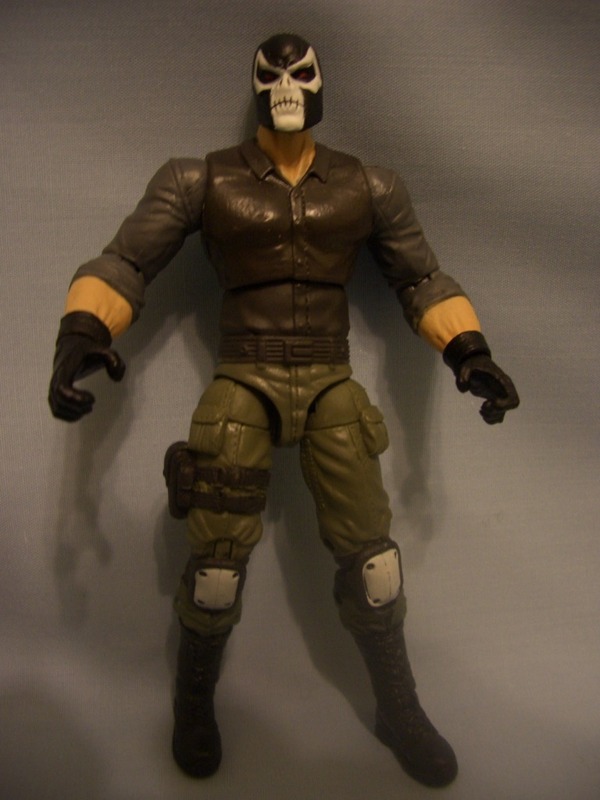 Anyone have info about that mask pattern Crossbones is wearing? 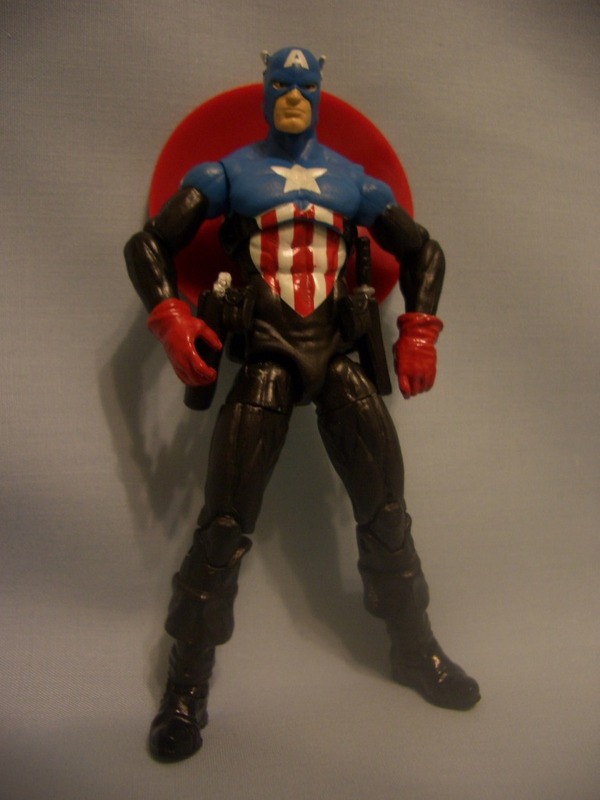 Did he ever wear that in comics? 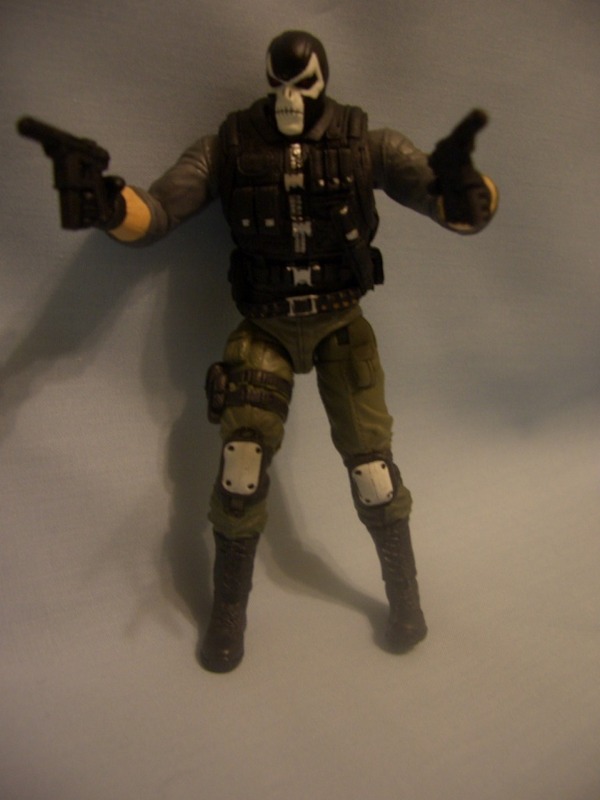 Anyone have info about that mask pattern Crossbones is wearing? 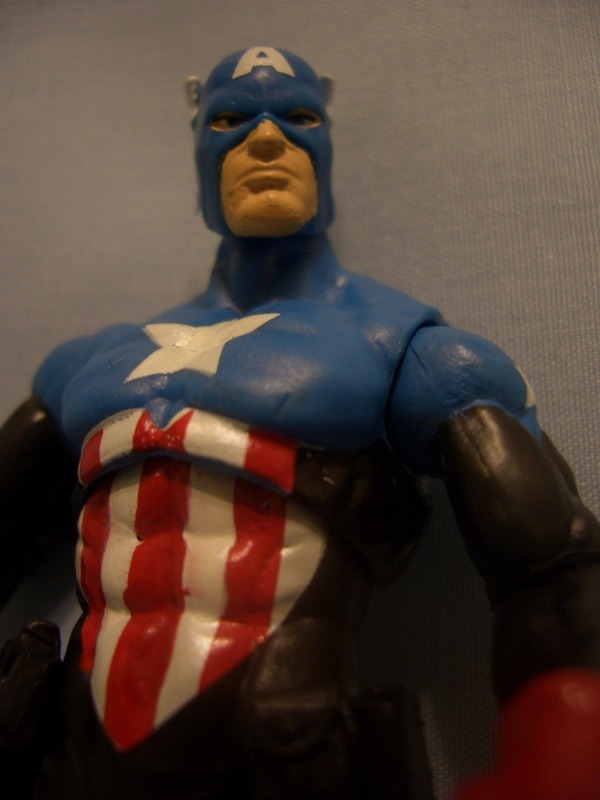 Did he ever wear that in comics? 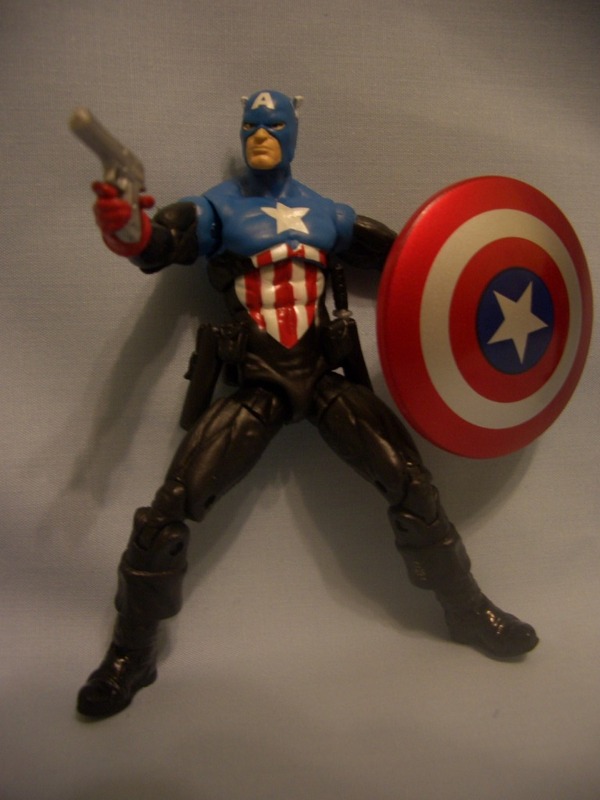 He stole it from DCUC Bane..
Ugh man the one with plastic straps(with paratrooper cap and movie cap) is MUCH better, best cap shield for these figures ever imho. 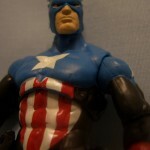 Marvel Universe one and the clip one with most figures in this line are prone to looseness. 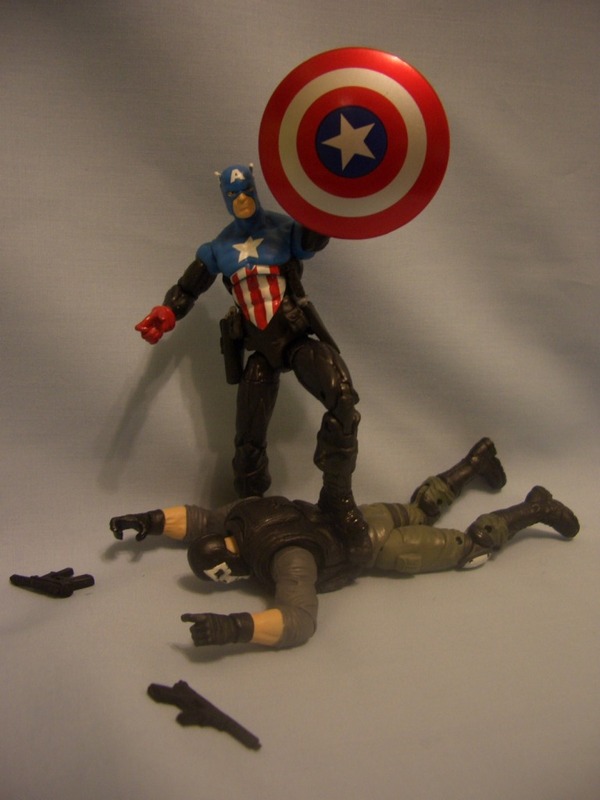 The movie cap one? Works like a charm. 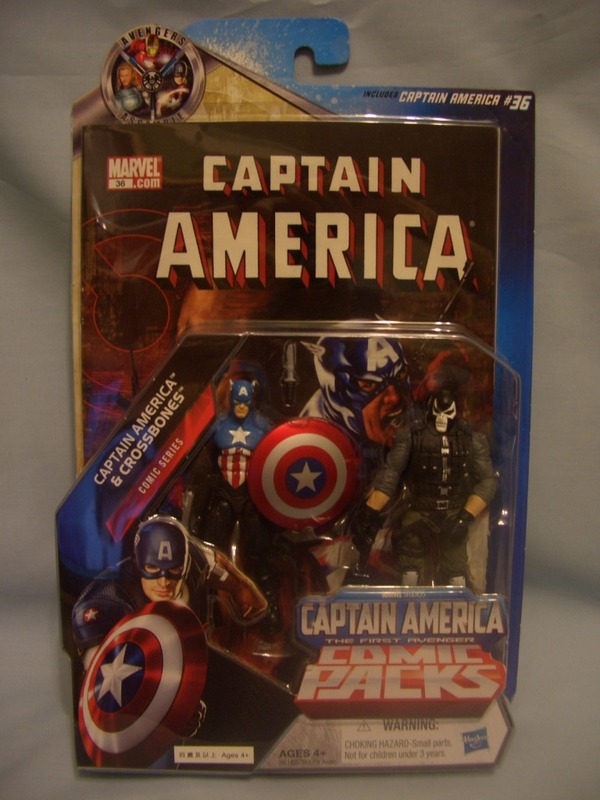 Hey Shin, any idea if these Cap 2-packs are also exclusives just like the First Class figures? They seem to share the same marked up price as the First Class packs here in Manila. I'm kinda worried it's the new local SRP here in our country... it's selling for freaking 1,300 pesos (around 30 US dollars)!! Absolutely ridiculous..
Hahaha! 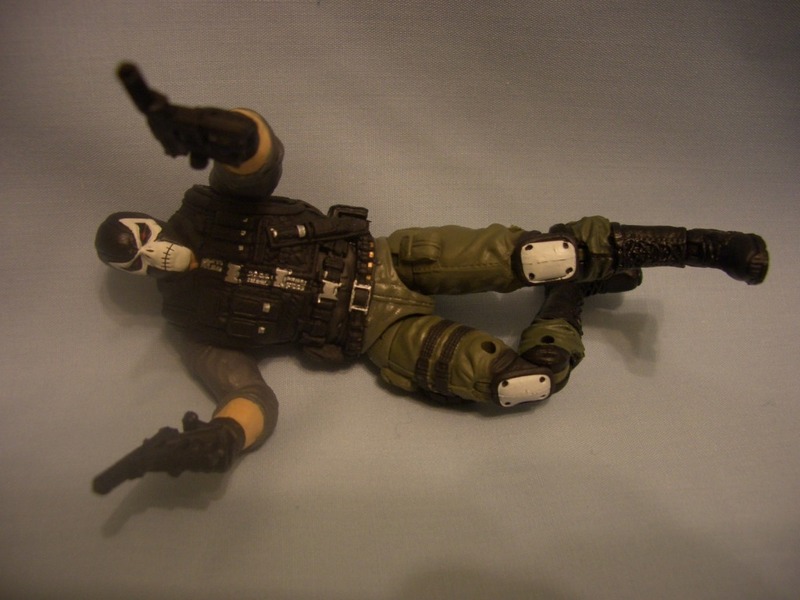 Crossbones even got those red eyes.. damn. I'll never get this pack, why?!? Cuz the target I work at still has wave one and a few of wave two single pack, The only comic pack that they are carrying is the rest of the MARVEL U. and the TRU across the street still carrying a handful of the wave one single figure packs, including the rest of the "kiddy" stuff....So I guess I'll have to start looking on ebay for the strap shields and or clip/strap shields for US Agent & Bucky Capt. 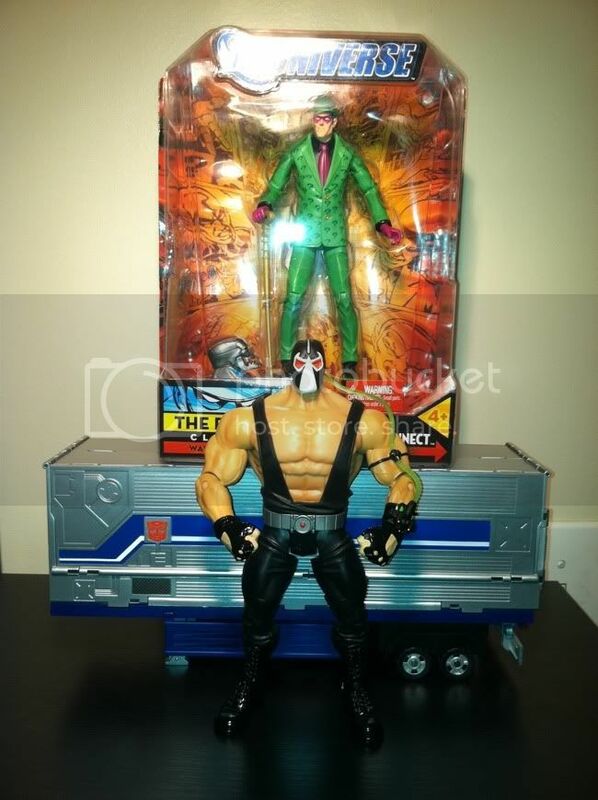 Doesn't seem like they are exclusives right now, but IIRC, the First Class packs hit TRU 1st stateside, and the price here went up to $18, $20 in some areas.